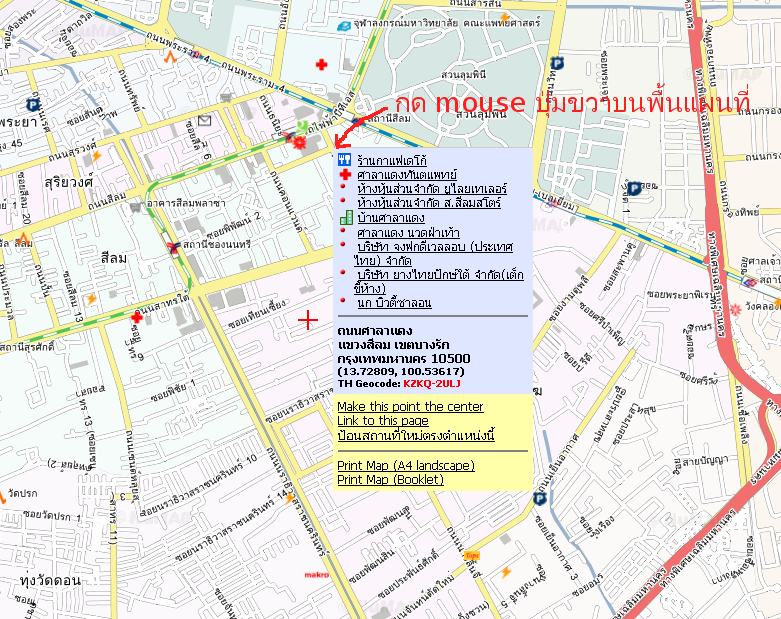 Submitted by จิรศักดิ์ on Mon, 10/06/2008 - 23:30. Submitted by pattara on Thu, 11/06/2008 - 18:58. Submitted by hs8gcu on Wed, 11/12/2008 - 05:44.